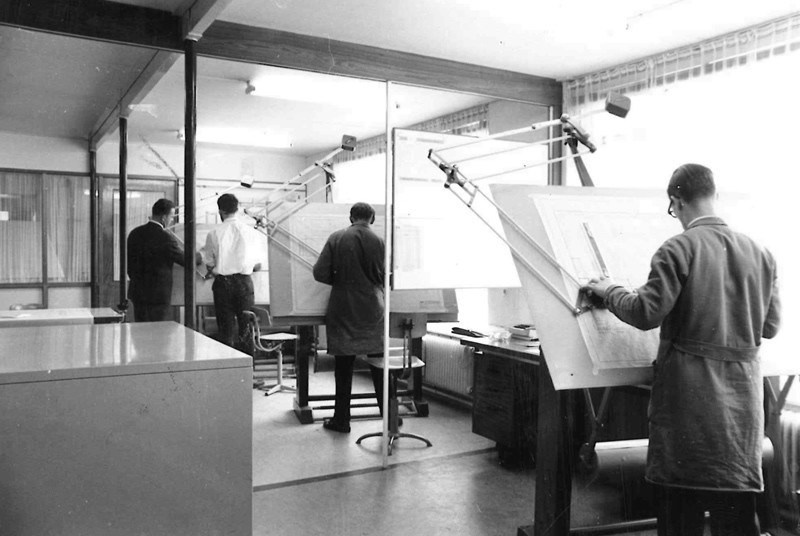 It all started in a barn in Driebergen (NL). 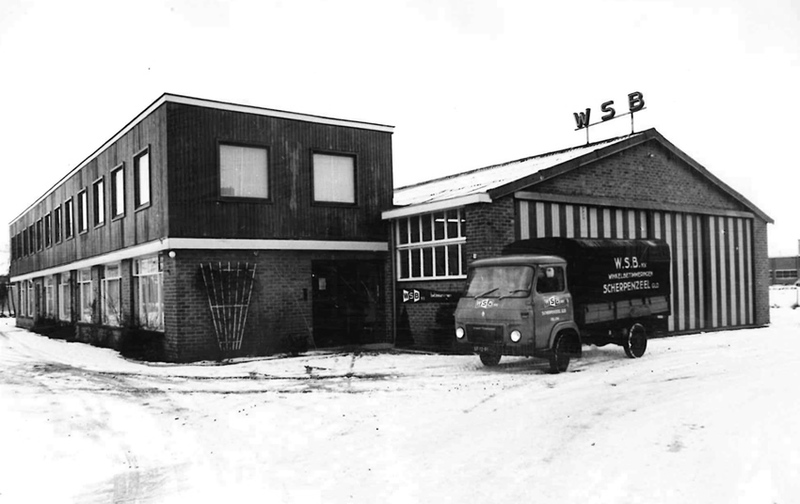 Mr Wateler, Mr. Seeger (from Germany) and Mr. Blankenstijn started their company WSB in 1958. 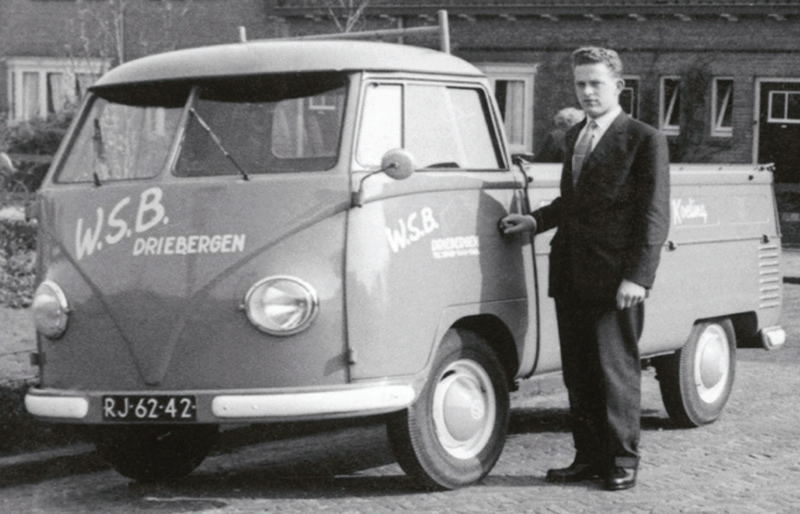 In 1988 it was Mr.Blankenstijn, the ‘B‘ of WSB, which continued the company continued as the youngest participant ‘solo’. 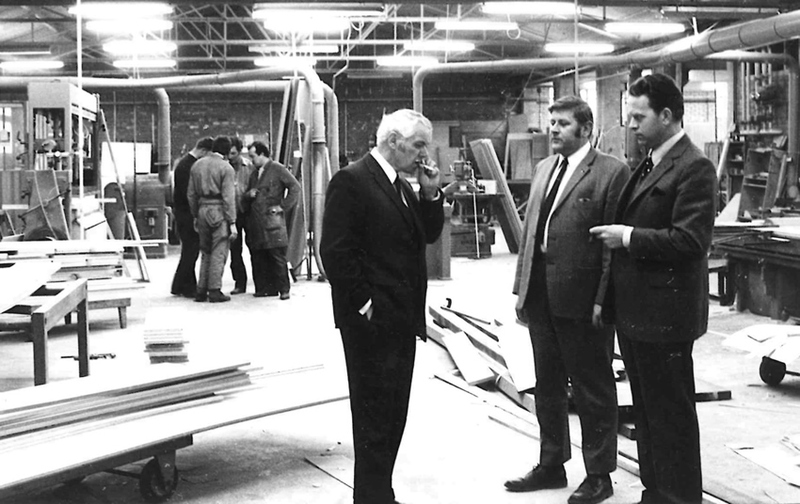 A family business was born on 8.000m2 of land in Scherpenzeel (NL). A hypermodern, innovative building was built after a fierce damaging fire in February 1990. In the year 2002 Blankenstijn senior sells his shares to sons Bert and Rick Blankenstijn and son in law Nico Schreuder. Since that time they form a successful and driven team. With their focus on retail knowledge, craftsmanship and innovation WSB operates in the top level of the retail playing field. This innovation ensures that WSB can offer payable high quality and a commercial design. A fact that our customers greatly appreciate.